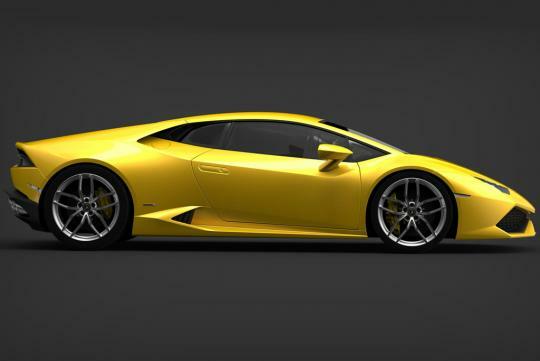 This is the Lamborghini Huracan, the replacement for the Gallardo supercar. 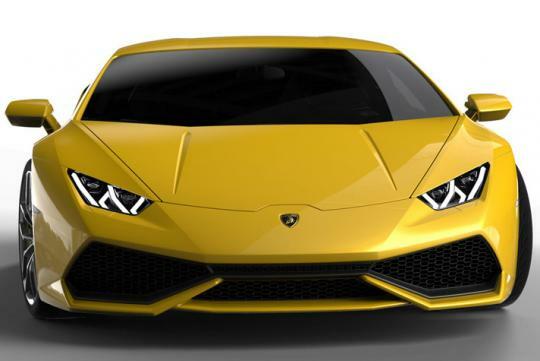 After numerous spy shots and leaked images Lamborghini has taken the wraps off its baby supercar, which is set for a public debut at the Geneva Motor Show in March before making its way to the UK in the autumn. 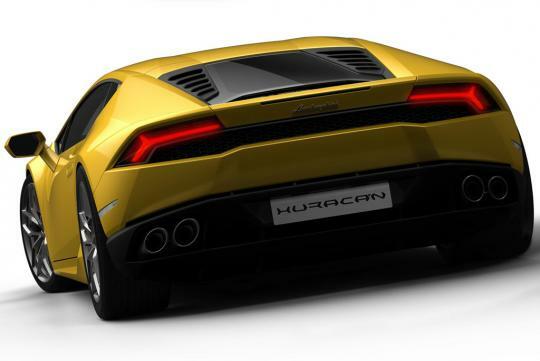 Initial reports suggested the car would be called the Cabrera but Lamborghini has opted instead for Huracan LP 610-4. 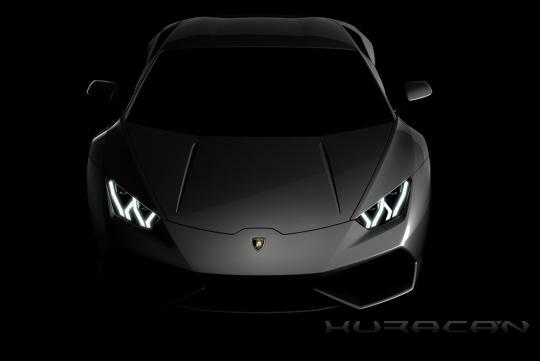 Like the Gallardo before it, the Huracan name derives from the world of bullfighting, with this particular breed known for its courage and sense of attack. 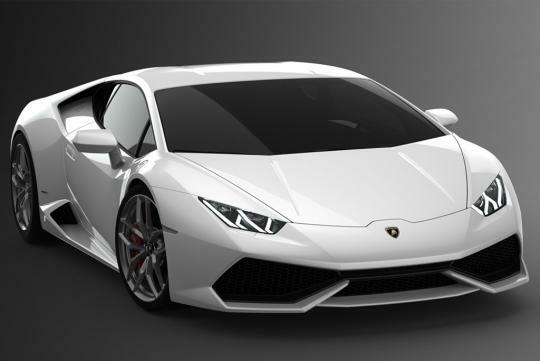 The Huracan follows Lamborghini tradition with an audacious design full of sharp edges and defined creases. It adopts several Aventador styling cues such as the narrow triangular headlights and short bonnet. Viewed in profile, the Huracan is unmistakably Lamborghini, with the rear quarter getting similar upper and lower vents around the engine bay as the Murcielago. Based on an all-new aluminium chassis with structural carbon-fibre elements, the Huracan weighs 1,422kg and will share its platform with the second-generation Audi R8, due in 2015. Nestling behind the driver is an updated version of the 5.2-litre V10 engine delivering 601bhp at 8,250rpm, up from 552bhp in the Gallardo. The engine features new “Iniezione Diretta Stratificata” (IDS), direct and indirect gasoline injections which are smartly combined resulting in more power and torque with lower fuel consumption and emissions compared with the Gallardo V10 engine. From a standstill the Huracan will hit 100km/h in 3.2 seconds, and stops as well as it goes, too, thanks to carbon ceramic brakes fitted as standard. Despite the substantial increase in performance, economy has also improved to 9.6km/l while emissions are down from 351g/km to 290g/km. Replacing the clunky old automated manual gearbox is a new seven-speed dual-clutch ‘box delivering power to all four wheels. Three different driving modes – Strada, Sport and Corsa - can be selected from a steering wheel mounted selector – much like the Ferrari 458 Italia’s Manettino switch. Each mode alters the throttle response, traction control and ferocity of the gear changes. The Huracán will be produced at Lamborghini’s headquarters in Sant’Agata Bolognese on an entirely newly-equipped production line. The design is just a replica of an Aventador with the rear lifted high up. The headlights are a beauty yet fierce, I must say. It's unique! The changes which made Huracan, is quite interesting, making the whole new Lamborghini looking quite incredible. The exterior is great, they managed to keep some simplicity without being too simple and definitely lamborghini. the interior on the other hand abuses too much of that pattern of the air vents… On the air vents, on the passenger dashboard trimming… On the vents its ok, but that dashboard piece is just too much imo. Don't really like the rear end. Looks too 1980's. But having said so, am glad they did not go over the top as they did with the Veneno or Egoista.